Q. 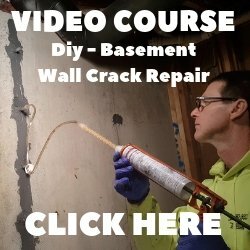 What brand type of concrete sealer should I use on a concrete ceiling? 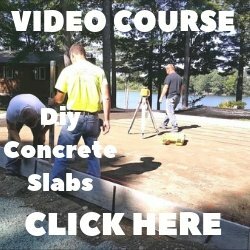 A. I would use a penetrating concrete sealer. Radonseal makes a penetrating/waterproofing concrete sealer. You can spray or roll it on.